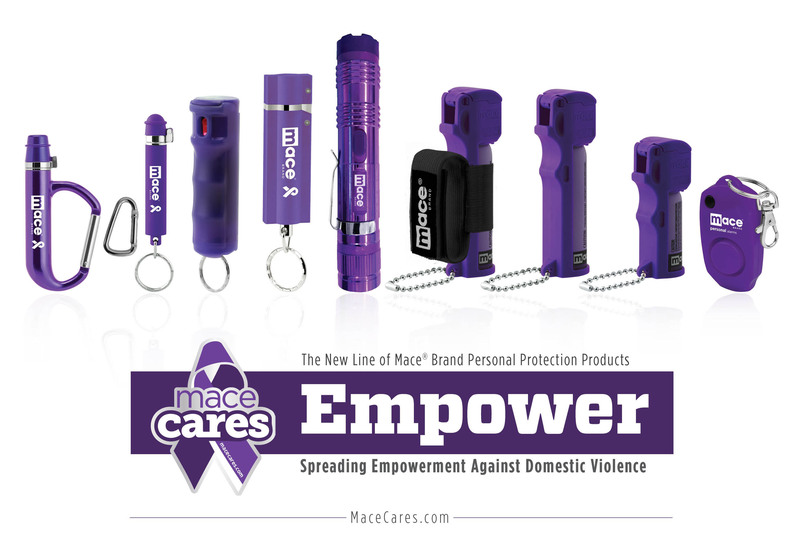 Mace® Brand Empower products in 2018 will be dedicated to raising awareness and funds to prevent domestic violence. CLEVELAND–(BUSINESS WIRE)–Mace® Security International, Inc. today announced the launch of a unique purple product line of defense spray named ‘Empower.’ This unique line of products is part of our successful Mace® Cares program. We at Mace® have a goal of eliminating domestic violence in our lifetime. Mace® Brand Empower products in 2018 will be dedicated to raising awareness and funds to prevent domestic violence. Proceeds from each sale of a Mace® Brand Empower Purple Product will go to domestic violence organizations. The Mace® Cares program was established in 2013 as a way to provide support and assistance for individuals at risk. Mace® Brand is very proud to be taking a stance against domestic violence and help break the silence that surrounds such a serious issue in our society today.